Writing helps get ideas across, I like helping people out whether it be to find their dream piece of property or getting the most out of an Eastern Sierra vacation. Writing to entertain is fun too, my favored conduit to share "inside" information through websites, email newsletters, or solicited public comments. As a result, a few people have asked about making a life here. 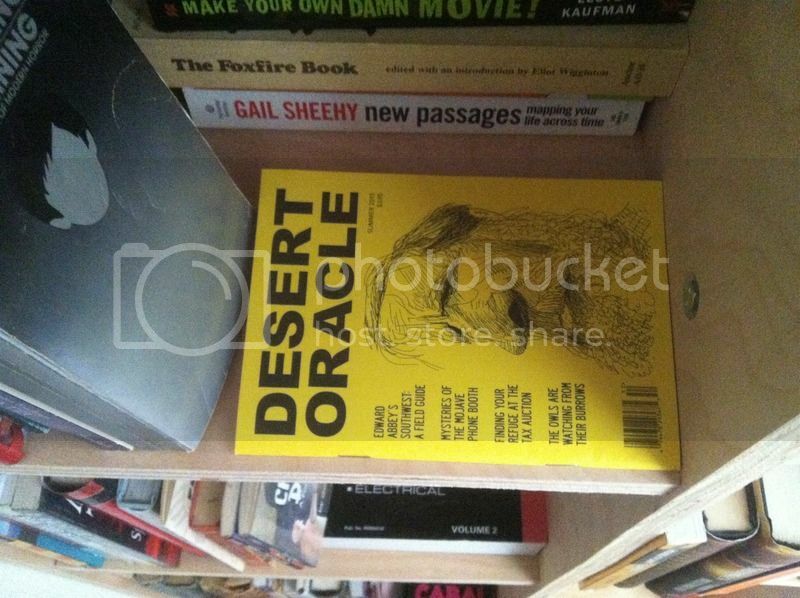 (Buying Desert Land at Auction) written for the Desert Oracle, summer 2015 -- Available for purchase throughout southwest desert towns, or online. The Desert Oracle is a great camp/cabin read, and small enough to pack on your next road trip!